Those of you that are here after following my ‘How Paid Links Can Kill Your Rankings‘, and Hummingbird Recovery articles may have noticed I touched upon a subject that won’t mean much to most people – semantics. But what are semantics and why is this suddenly so important? Semantics, to put it simply, is the study of language and its structure, establishing a meaning and intent through analysing relationships between groups of words (did I say, “to put it simply?”). Whatever meaning you derived from my bumbled attempt at an explanation, Semantics for Google is certainly flavour of the month at the moment. To me however this is very problematic and I’m positive Google has taken a wrong turn, at least until their semantics system and algorithms are on the same page – I’ll tell you why. As mentioned in earlier articles, we should have seen this coming. The Tilde Search disappearance, the little microphone appearing in the Google search and abolishment of Google’s Keyword Tools were indicators enough, but the most obvious indicator was how Google searches were appearing. Look closely at the image below and you’ll see where I’m going. My search term was web programmer, not web developer, so why am I getting results I don’t want. Yes I know they’re almost the same thing and I was also getting web designers appearing in the results too, but Google is now treating these particular terms as one entity and here’s new for you Google – THEY’RE NOT! How on earth am I even supposed to find what I’m looking for when I’m not only being given a page of results that are clustered to provide diversity, but I’m also getting a cluster of results that barely relate to the thing I asked. 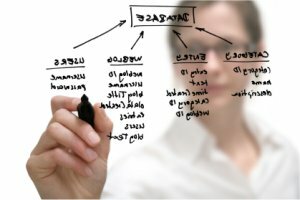 A web programmer isn’t strictly the same as a developer. I should know, it’s what I am. Programming and development may sit side by side in the industry, but they aren’t the same. So why? 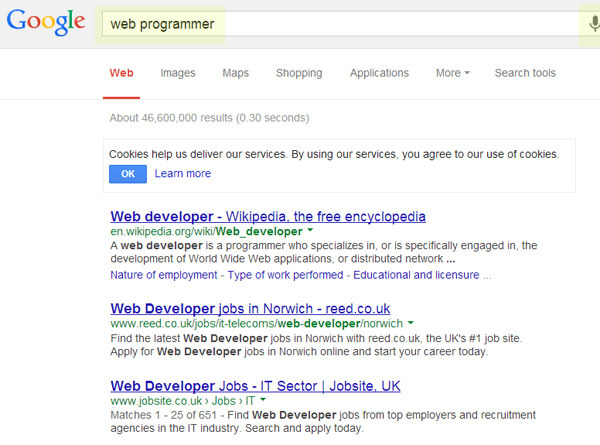 And while I’m at it, Google, why are you serving me a mass of web developer jobs? If you are really understanding my phrase semantically, I implore you to explain to me how your understanding of those two words and the semantic connection you gained told you that I was looking for a job. I just don’t see it. So again, why? Okay, that heading may not be the kindest way to engage my target audience, and I’m sure most of you are extremely smart and knowledgeable people. In fact I’d bet money on it since you’re probably here trying to ascertain where your search engine rankings suddenly hit a brick wall. You optimised for a particular set of keywords of phrases, and now you’re not getting the SERP love. To me, and going back to my example, a web programmer is a web programmer, nothing more, nothing less, but Google doesn’t see things this way. Google thinks that people are much more likely to ask for a web developer than a web programmer so it’s has taken it upon itself to cater for the majority, which in my case is completely inaccurate. Whether squirrels eat semantics or whether they have anything to do with semantics might seem to be an extremely irrelevant question. And it is where quality of content is concerned, since it has nothing to do with this article really, so why are you reading such rubbish? The answer is simple. That one heading, a question, encased in H1 tags is telling Google that I’m asking a question. Google should be able to understand that this article is talking about semantics, so why not throw squirrels into the mix? I’ll watch with interest to see whether I rank anywhere for that exact semantic search phrase over the coming days and weeks. With any luck I’ll ask the question again in the near future and I’ll get back a resounding “NO”. 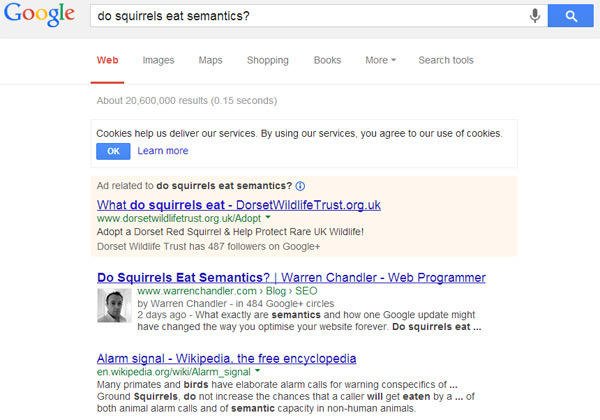 Of course we all know that semantics form no part of the squirrel’s diet, that doesn’t make any sense, but does Google? We’ll soon find out. Just for reference Google, Squirrels do not eat semantics, they eat nuts and I’m hoping that this article will be one of the foremost authorities on the subject if people were to search for it. I have 31 million pages to compete with from scratch, and note I did not make the page title the phrase I hope to rank for (which naturally would have boosted it significantly). Edit: I’ve since changed the page title, but left the permalink to gauge effectiveness of page titling when the title is a question. Previously of course, that search term in Google would have given you a set of keyword based results that you’d be familiar with. You’d see the obligatory Wikipedia entry on squirrels, mixed with articles on the creatures themselves, wildlife and some semantics pages all thrown into the pot. Things have changed quite dramatically since those days and I must say I’m fairly disappointed with the results I’m being served by the big G.
The video below from Google’s own Matt Cutts details the only thing you really need to know about Google’s updates, its semantics methodology and the future – that is, if you’re any kind of SEO expert and wish to make an honest living from it. If that’s the case then you’re simply going to have to adapt. 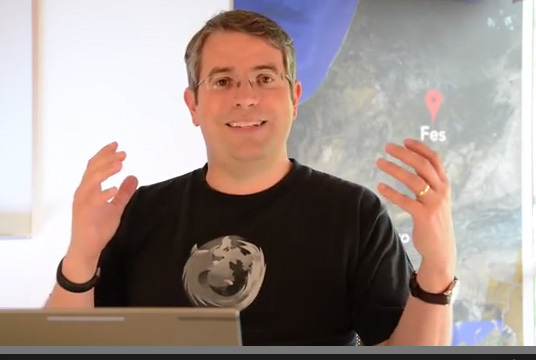 Adapt quickly and continue to adapt as Google moves the goal posts. As Mr Cutts puts it, “it’s the nature of the beast”. One day after changing the page title, Google presented me with the following results via an Incognito search in Google Chrome. One semantic search phrase. One top spot out of 20 million pages. 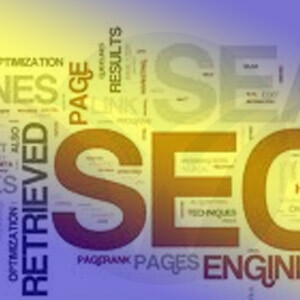 No keywords, no squirrels, no fuss. Go figure! Mubasher Ashfaq liked this on Facebook. Way to go Warren I absolutely loved the article and will share it widely. I gave you a fb like and a +1. I have been trying to incorporate the use of strings of text that would be used in a question from a potential user from a phone and I have gotten good early results. Your ideas presented here will take me forward a bunch. I have been using my phone for strange questions like ” Nearest Home Depot ” and ” Nearest Hardware Store ” and How much — do I need to —? “. 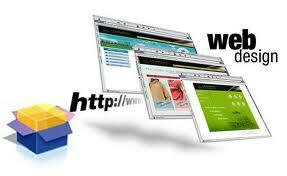 On a clients site or my own the list can be endless for content. My Iphone doesn’t know how to answer some of my questions but I bet google is keeping track of the querries. I bet this will totally change the face of search for the next 5 years. Thanks for a wonderful and informative article. Thanks Dalton. All we can do is attempt to keep up with “the beast”, and do exactly what you did – become involved with other articles in your field (without it looking spammy of course). You’re right, Google in five years time will be unrecognisable to the one from today. Now there’s a scary thought!